If you weren’t focusing on teaching certain words and phrases, what would you focus on? Have you struggled with storytelling? Could it be smoother without the pre-selected targets? Would your students learn enough? Why even consider it? 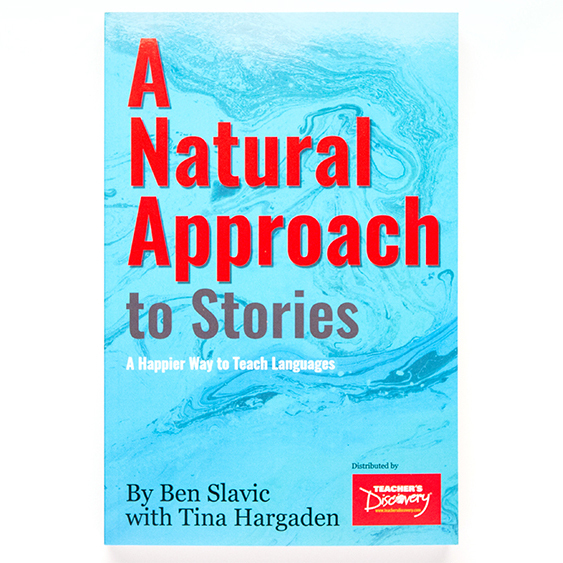 Ben Slavic and Tina Hargaden ventured out from the TPRS story-creation process that served them well for many years to explore the possibilities of non-targeted input. Discover with them how letting go of pre-selected targets allows the teacher to focus on the words students want to know and the compelling characters they create. As a result, the kids acquire the language happily, and engagement skyrockets for students and teacher. Of course, you can’t just speak and hope that kids understand, and you can’t jump into creating stories without laying some groundwork. Set the stage for stories with The Classroom Rules, Student Jobs, Story Listening, and One-Word Images. Create powerful stories using Student-Created Invisible Characters and the Seven-Level Questioning Sequence. Get the most mileage from your class-created stories with a variety of reading options. Assess to fulfill your school’s directives, in ways that are compatible with a comprehension-based approach. You may recognize some ingredients of this approach. They include the solid foundational skills of TPRS, but this is a new recipe for storytelling: with joy, with ease, and without targets. Every teacher’s classroom is a different environment, usually one that comes with a heavy load of requirements. If you can set aside those rules and regulations for a little while and try non-targeted storytelling, tremendous gains in community building, student enthusiasm, and painless language acquisition await you. Print Book: Softcover. 6 x 9 inches. Ben Slavic is a nationally recognized TPRS expert. His simple message is that people learn languages with joy first and analysis second, and not the other way around. Tina Hargaden is a MS French and Spanish teacher, teacher trainer, and writer on a mission to simplify CI instruction to the basics: delivering interesting comprehensible messages aloud and in writing. I LOVE THIS BOOK!!!!  I have taught French using TPRS for a long time, but I have also hung on to certain "key" grammar lessons. I felt such a sense of happy and empowering relief when I read things like, "Understanding written and spoken messages is all that is needed" and "assessing out put has little to no positive effect on language acquisition and can actually have a detrimental effect, by making students believe that they are not "good" at learning a language." I have always said that language is a living thing . I'm done asking students to memorize word lists which they will soon forget. 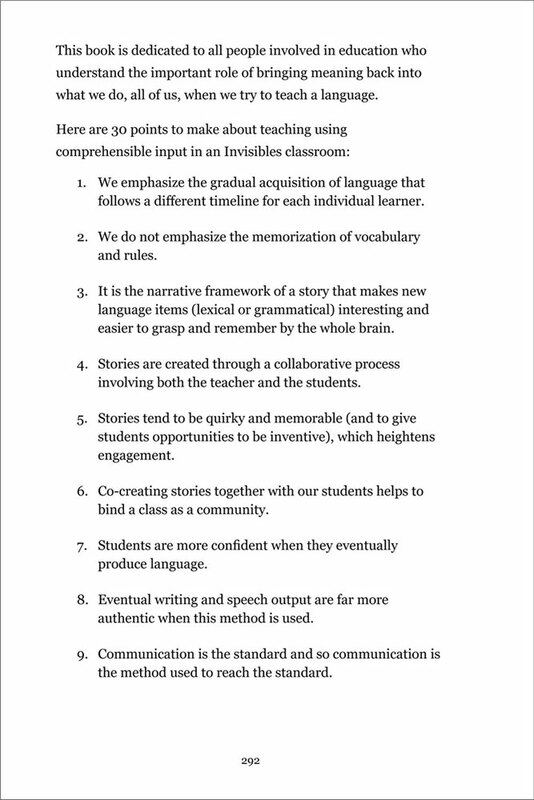 I am so excited to trust the fact that my job is to provide comprehensible input and to create a great and positive learning community where we are all enjoying the shared experiences which come through our stories. I have been exploring the CI method of Story Listening, and this book gives all of the support that you need to do a great job. If you can't get to a Comprehensible Input conference, these books are the next best thing! 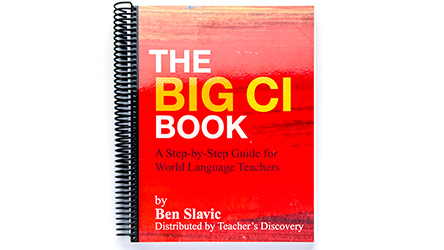 If you're new to CI or have been teaching this way for a while, these books are incredibly helpful. 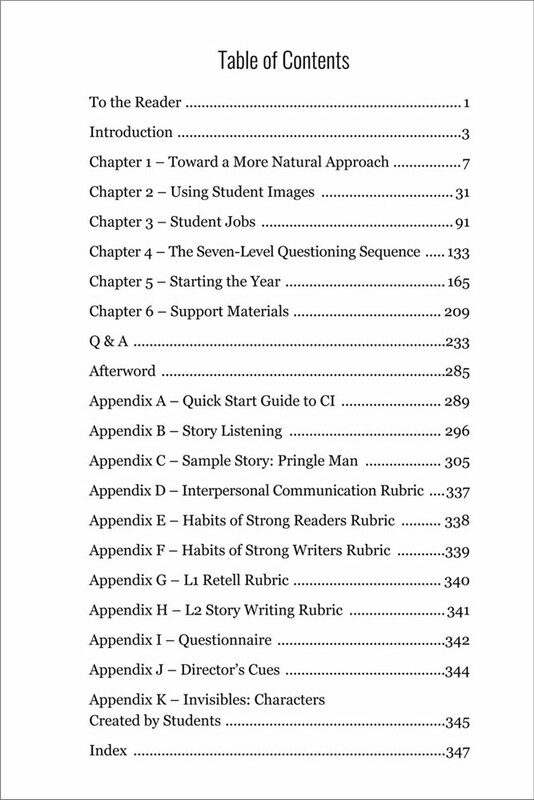 You don't have to read cover-to-cover; just choose a strategy, read about it, and implement in your classroom the next day! The style is friendly and easy to follow. I am so happy to have found this book! I expect I will be referencing it throughout the year. Ben and Tina's recommendations are invaluable. Thank you! 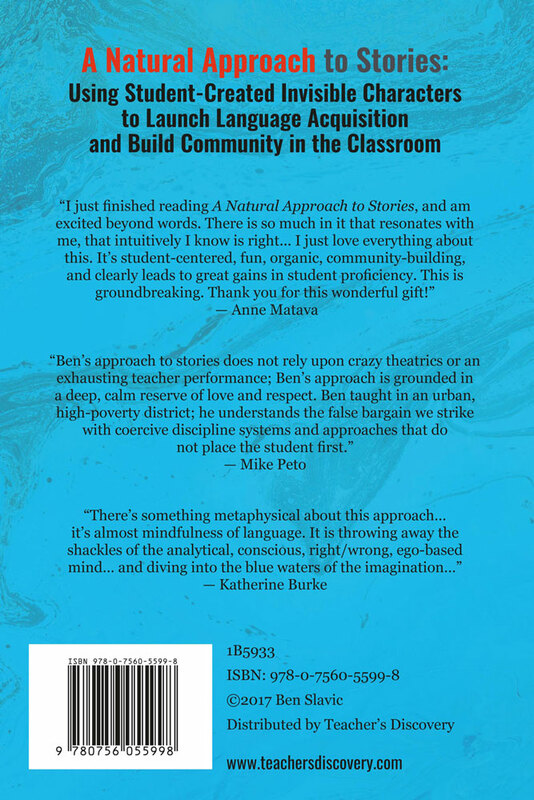 After participating in Ben and Tina's summer workshop, I was thrilled to go through the book and internalize their framework which encourages community-building in the classroom, and allows for student input, creation and responsibility. I love it! 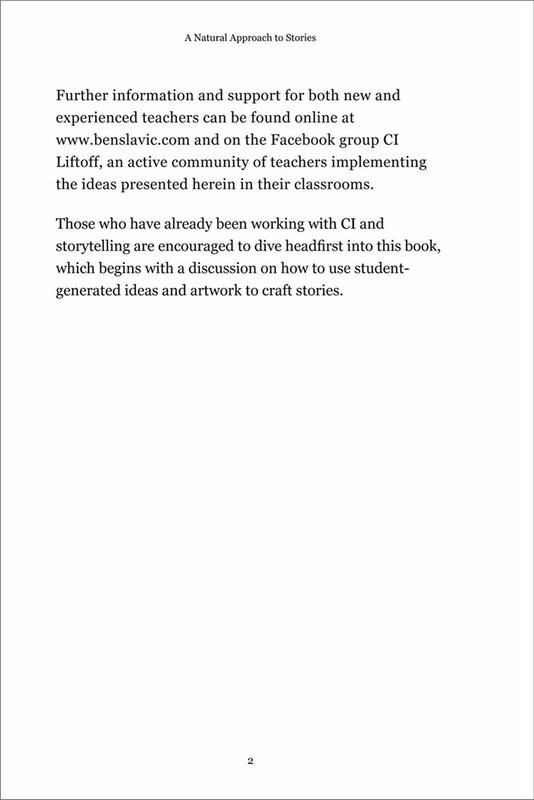 This book will answer your questions about applying CI in the classroom. I teach middle school Spanish in a K-12 independent school, and we've recently been considering ways to go ungraded. 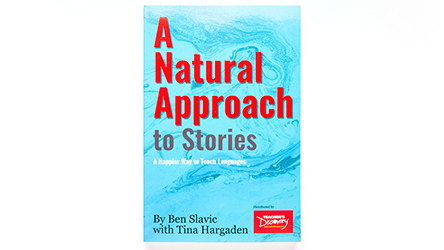 This book isn't an approach to ungraded teaching, but the student-centered, community-building storytelling methods explained here can easily go hand-in-hand with an ungraded class. I was so excited to read about this exciting and dynamic way to involve the kids that I emailed Ben right away and asked, "When are you coming to my hometown? My school will host you!" Alas, he's booked for the summer, so I'm planning to attend his CI conference in Charlotte this month. That's how enthusiastic I am to learn even more about this! Check out the many online videos of his storytelling method online, too. This is not the scripted and planned TPRS of your training days, I assure you. I plan to start my teaching all over, from scratch, after reading this book, and I've taught for 20 years. 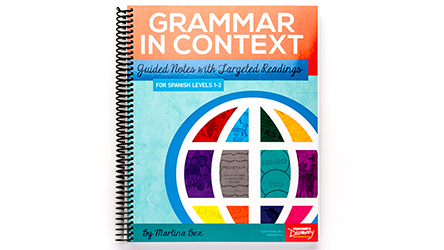 If you are a language teacher and looking for a way to engage students all while staying in your target language, this book is so helpful. 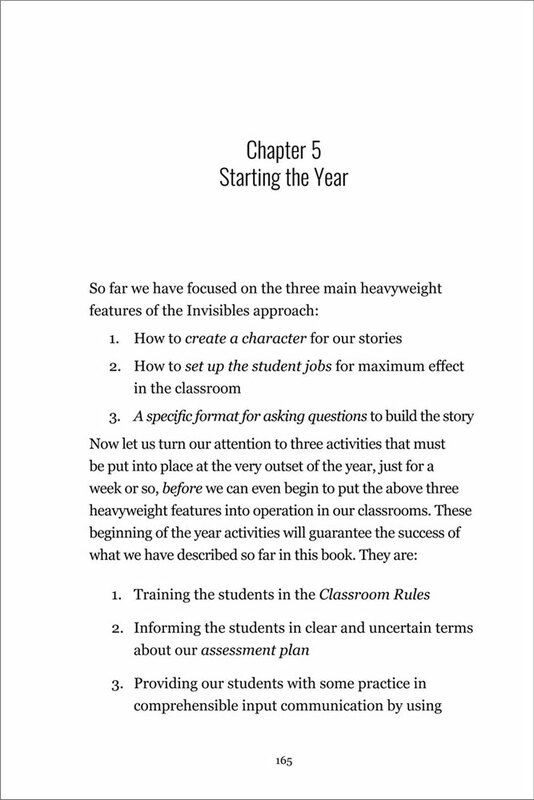 Using Ben's "Invisibles" this year I saw engagement and acquisition I haven't seen before. About halfway through the school year, I read this book and decided to pilot the NT strategies in one of my six classes. At this point in the year (mid-May), the NT class is the only one still consistently excited about every day of class. Students who used to tune out are now sitting at the edge of their seats. I've noticed that the level of language they are acquiring is more sophisticated than that of the other classes. There is just not anything else that motivates students like the NT approach, and when they are this motivated, it is astounding how much and how easily they learn. Next year all of my classes will be NT. I can't wait! Highly recommend this book. 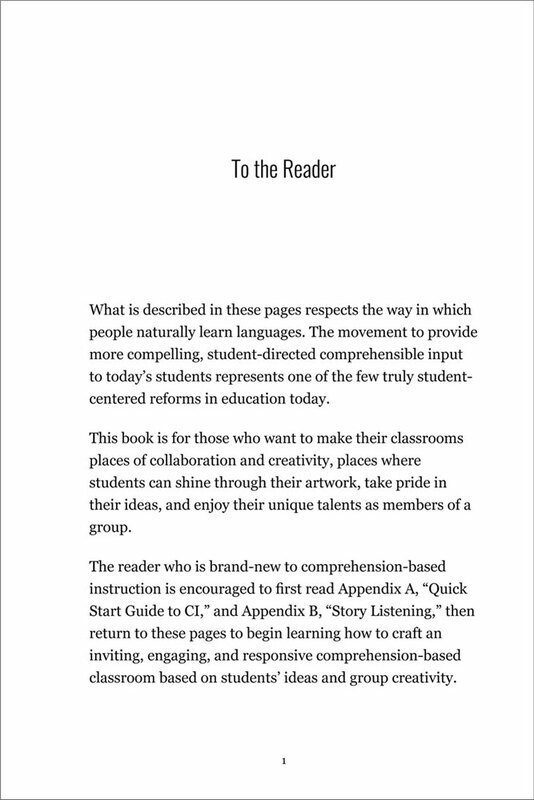 If you have ever wanted to make your CI instruction more natural, more compelling to your students, then this book is for you. Everything is spelled out clearly with answers to pretty much any question you can think up. Fantastic read! Wow! Mr. Slavic has turned on the light for those of us to want to do more for our students!!! Hi! I just want to share my thoughts on Non-targeted teaching. Non-targeted interactions/student engagement have taken many of the painful moments out of TPRS teaching, replacing them with peace. I teach French I, II, III and IV-AP in a large public high school in California. I see 200 students per day. I am expected to perform miracles on a daily basis at my high-performing school. So, I myself needed a miracle. This book was it. I highly recommend this book to any World Language teacher who cares deeply about accent acquisition . 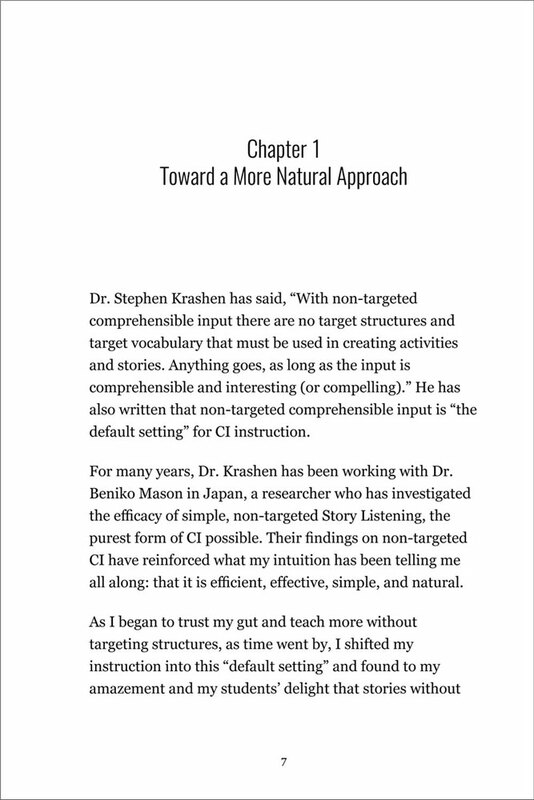 The strongest pedagogy for teaching great pronunciation is to engage students in a sheltered, interested and clever way -- non-targeted teaching fits the bill perfectly. Thanks to Mr. Slavic, the teaching of World Languages is able to grow and remain organic. In this way, more kids can learn language better. I know Non-targeted teaching has saved my skin this year. I have already given away my copy. These strategies are keeping my upper level Latin classes (juniors and seniors) going in the target language, despite the Spring fever. It's organized well enough to be a quick resource, and also filled with the right kind of empathic advice to keep me happy with my students and them happy with me. Terrible writing, very long winded. The only thing I walked away with is a One Word Image, and I already know how to create those. Staff's Response: Hi Jack, Thank you for your review. I am sorry you were not pleased with the book. Teacher's Discovery has a 100% guarantee.  If any of our products do not meet your expectations, you get your money back, no questions asked. I have shared your review with the developer and manager. Thanks again for taking the time to share your review! 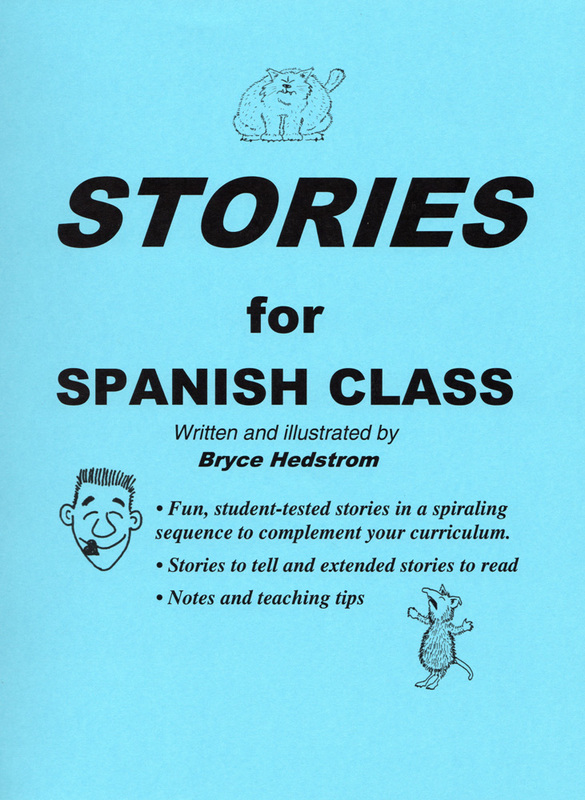 If you really want your language classes speak and write at a high level, and if you want your classes to have meaning and interest instead of spending so much classtime harping on tiny grammar mistakes, READ THIS BOOK. 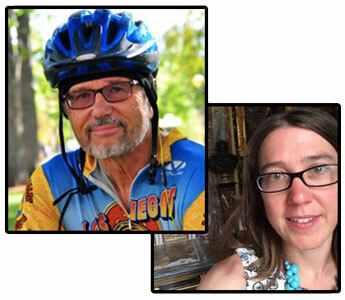 Ben Slavic and Tina Hargaden illustrate an approach which can work in classrooms with mixed ability levels, huge class sizes, and mixed socioeconomic levels. Learn how to get them learning language with way less stress and way more success. I have been teaching language for 17 years, from k through college. I have tried a zillion approaches, and this is the best one yet. Buy the book and sign up for a workshop with them too. I am not a paid supporter, I promise.